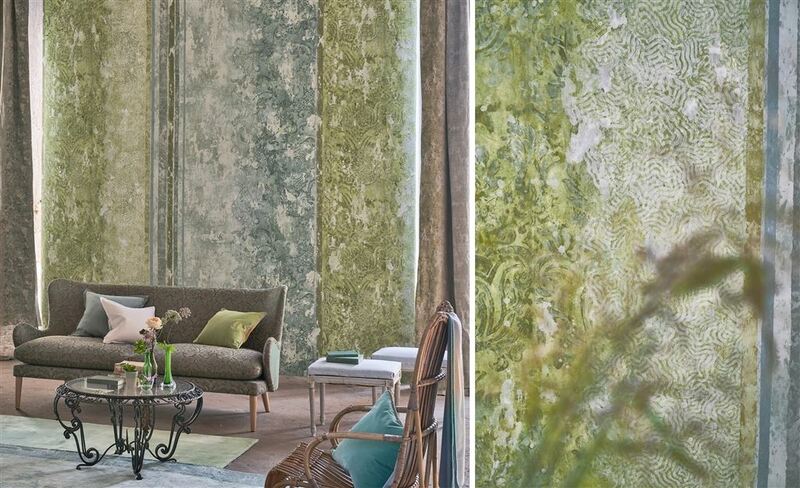 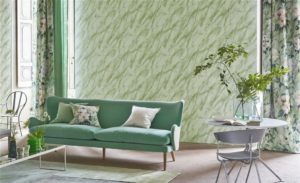 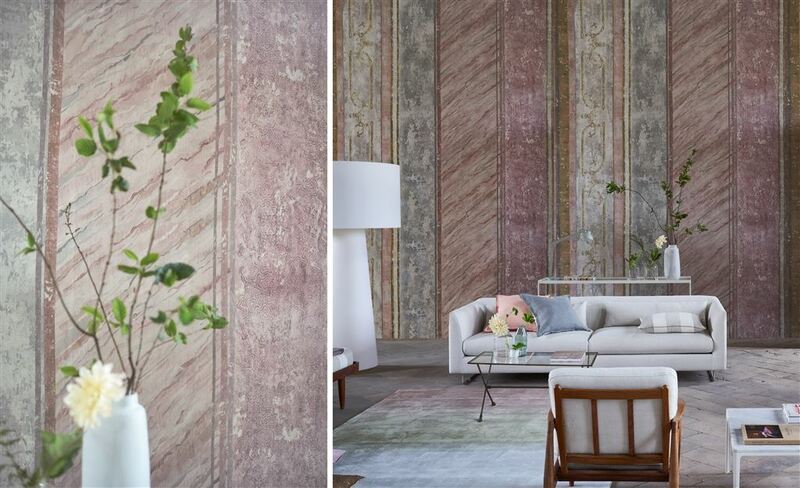 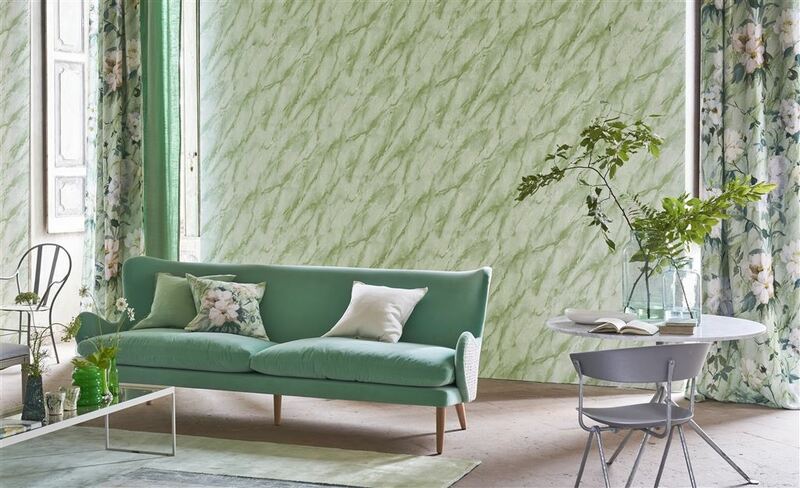 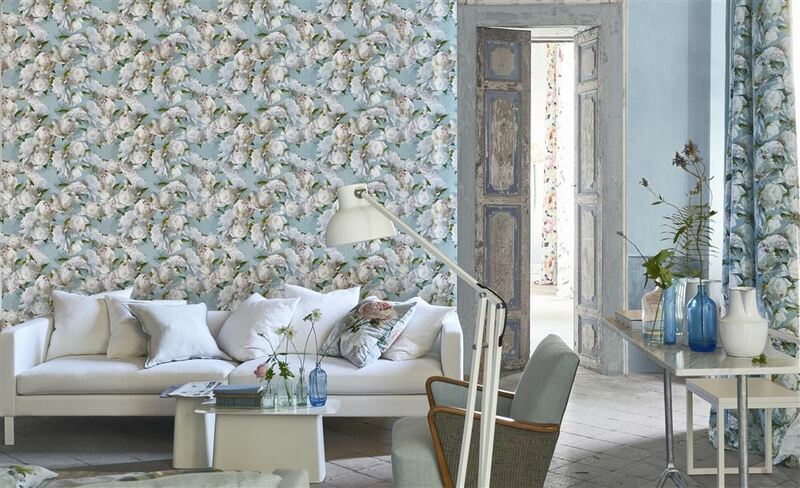 We have the perfect team here at Cool Calm Collected: Designers Guild Wallpapers and paints. 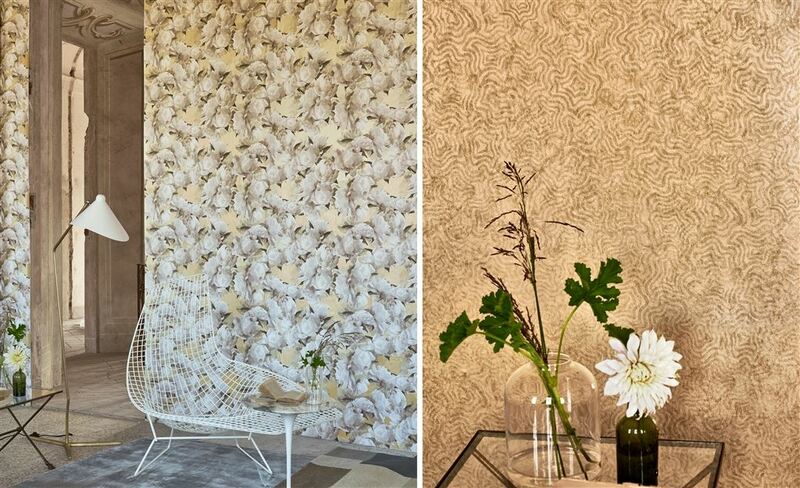 We have literally 100’s of designs on display in our huge book collection at our Barnstaple shop. 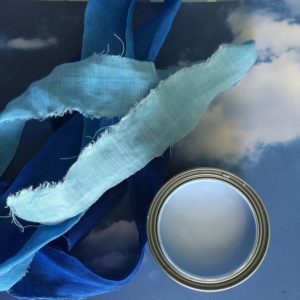 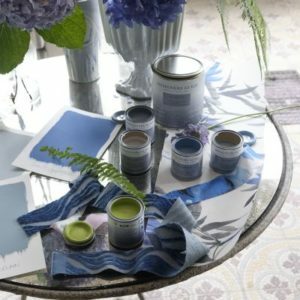 Alongside this we also have sample pots of paint in all of the colours that Designers Guild use to compliment their wallpapers. 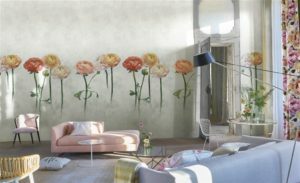 Come in and have a look!! 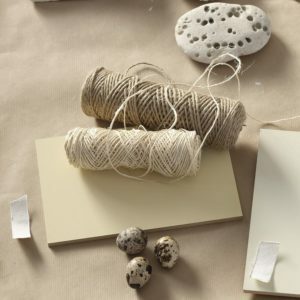 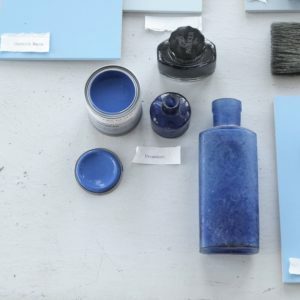 Paint types include: Matt Emulsion, Water based eggshell and floor paint. Sizes range from 1L, 2.5L and 5L.There is free carriage on all paint orders. 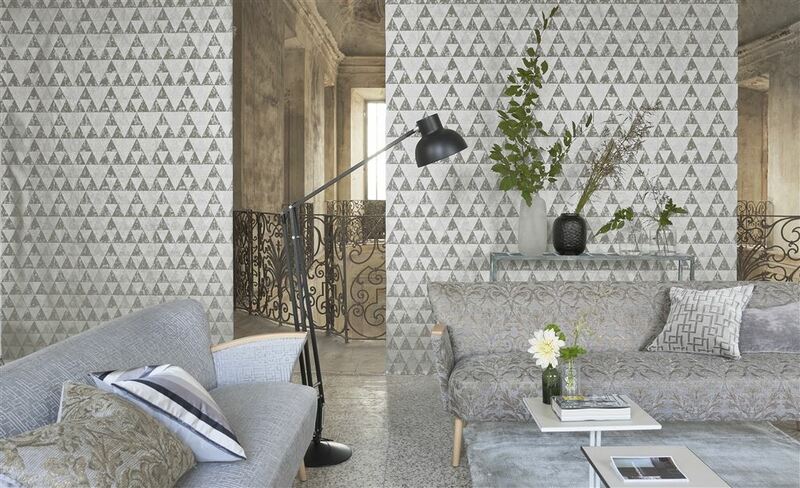 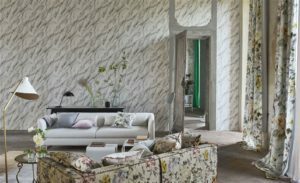 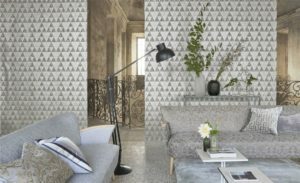 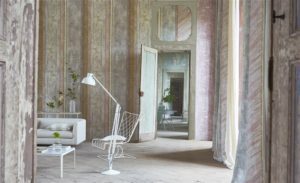 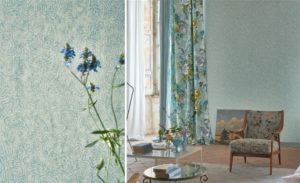 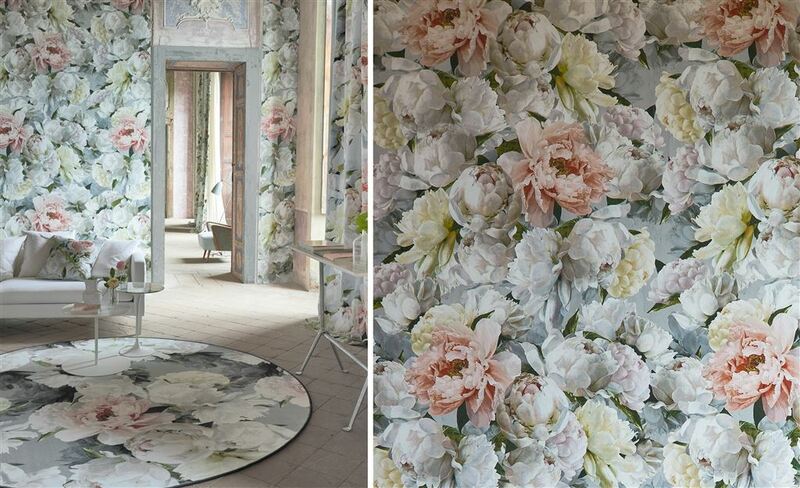 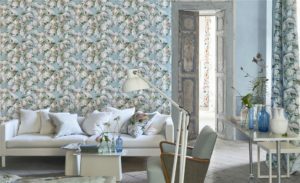 Designers Guild wallpapers are stunning. 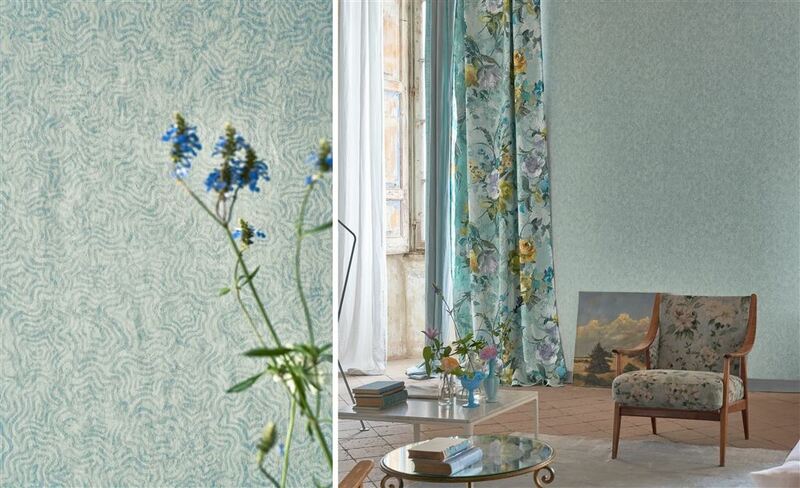 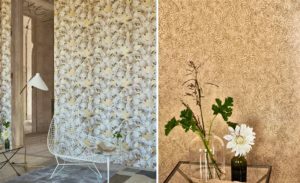 From the boldest floral patterns to the softest neutral whispers of oyster. 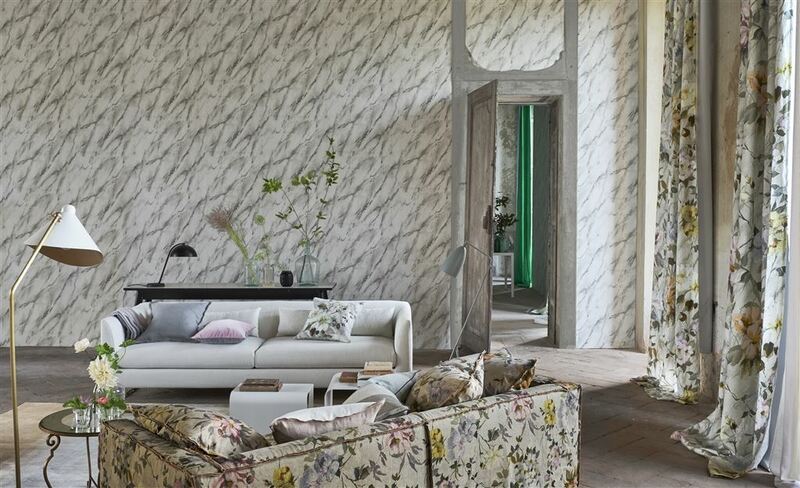 Sparkly to matt, stripes to floral, metallic to feathers. 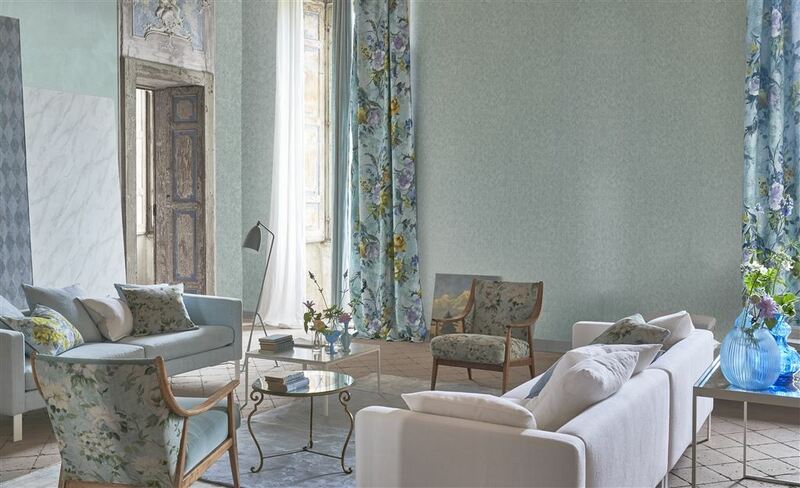 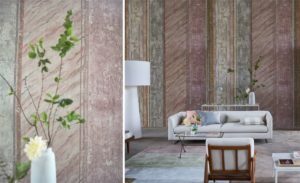 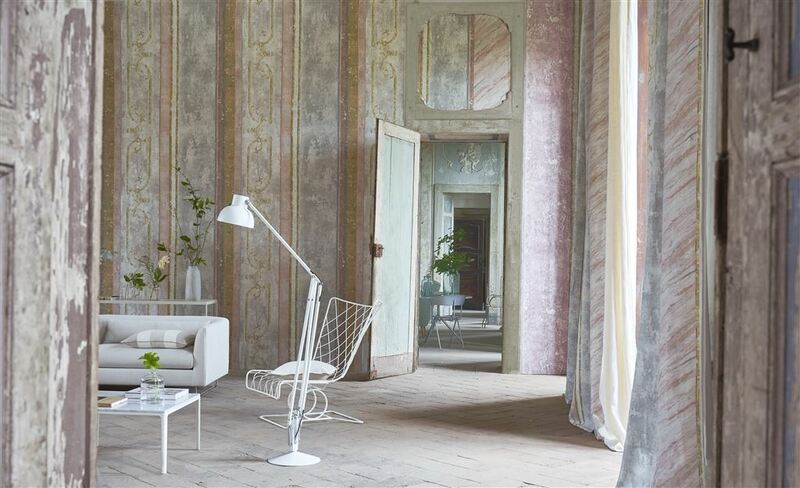 Designers Guild will supply samples for you to see in the light of your own home.